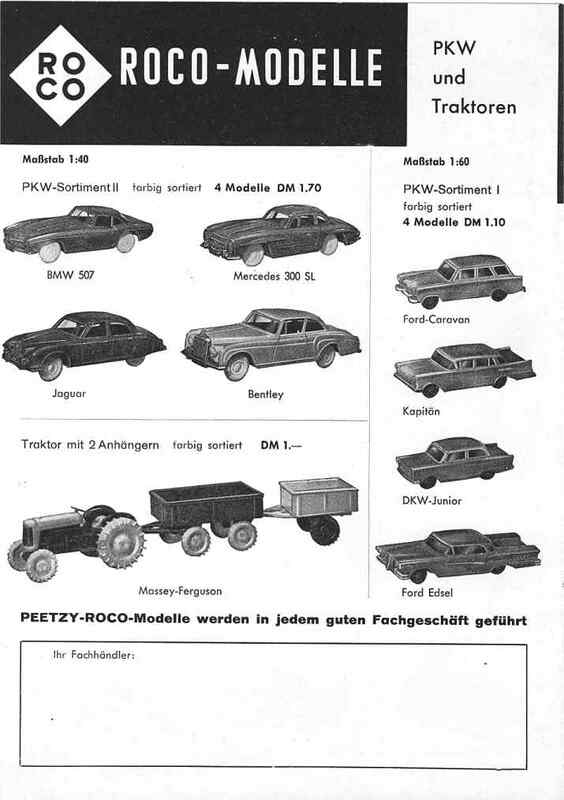 See Roco Miniatur-Modelle page for a brief company history. 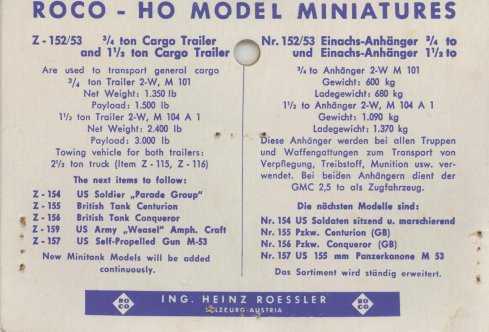 Roco Minitanks models are distributed by Herpa since 2007. 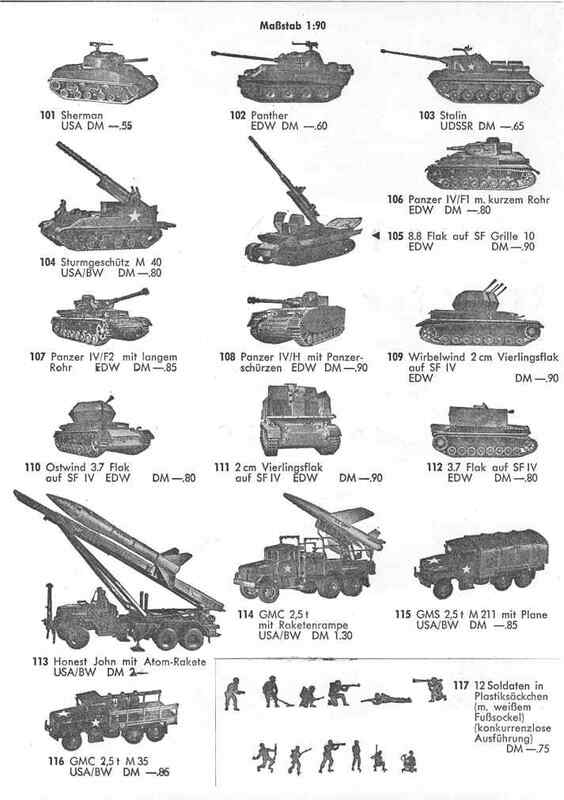 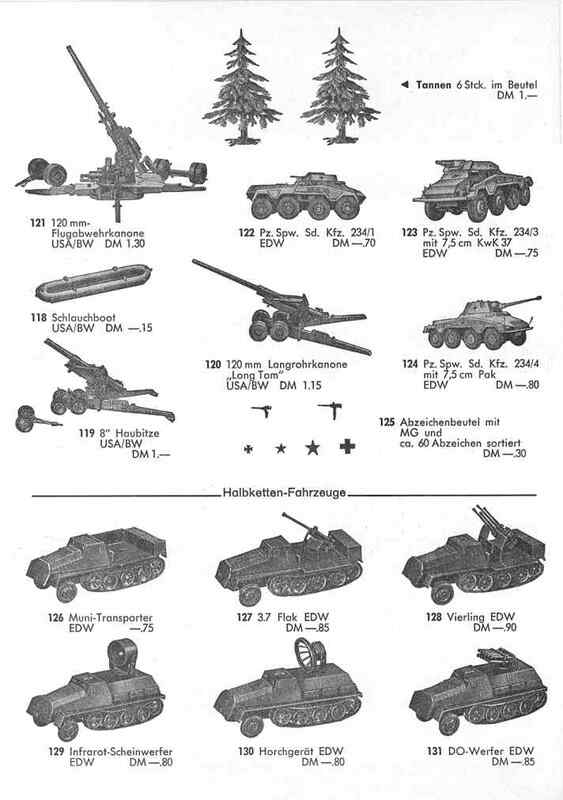 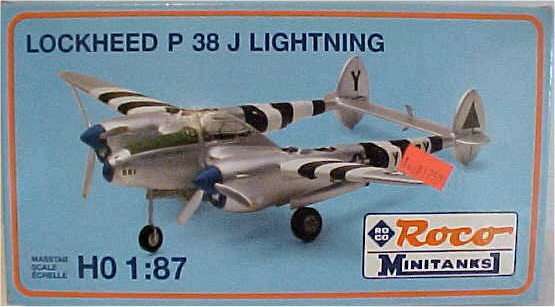 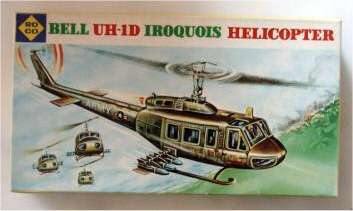 - Ref# 900 - 932 are N-scale (1/160) items and not listed. 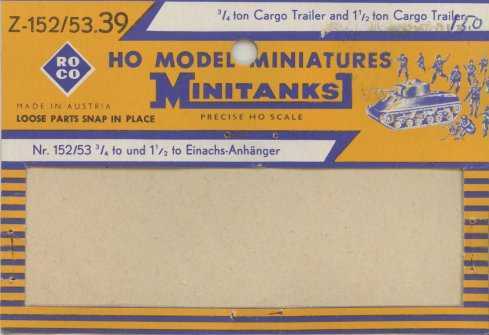 - Ref# 12.. series are Komo (formerly known as Premo) models. 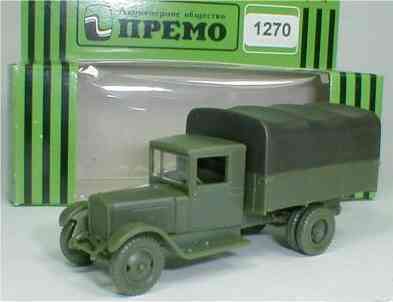 The models are made in Russia and distributed by Roco. 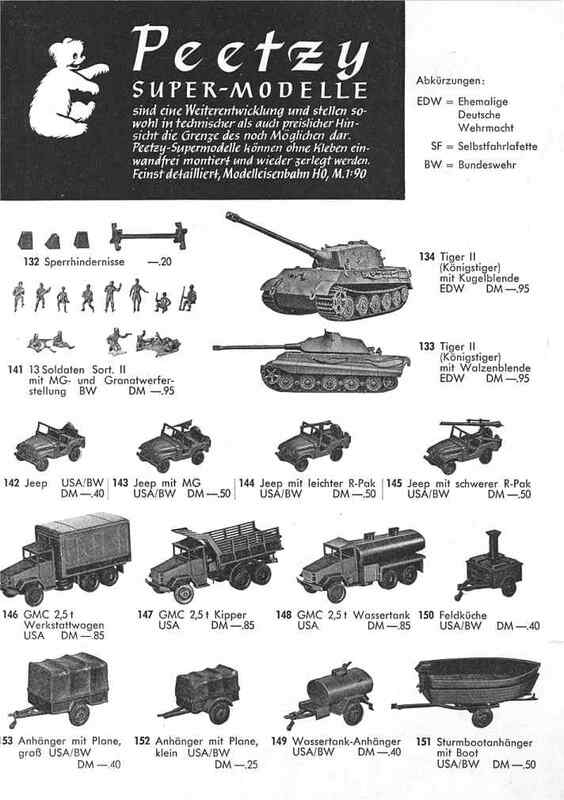 770 Jeep 'ALERT FORCE' ?